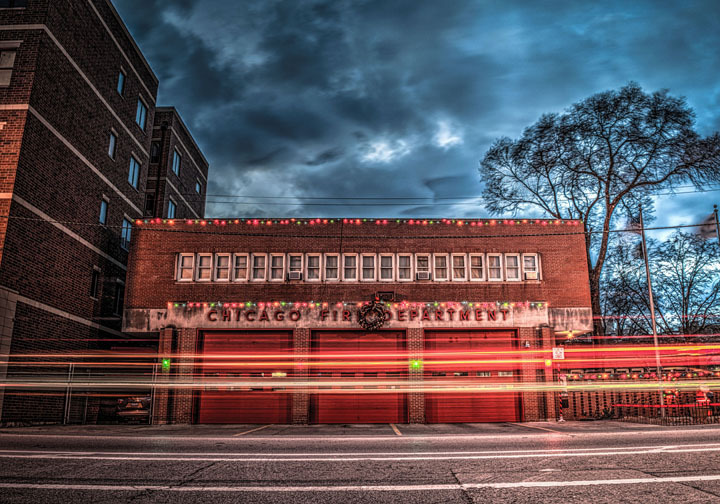 Every year, the Chicago Fire Department receives over 500,000 calls for emergency assistance. It ranks as the second largest fire department in the nation with a total of 92 fire stations housing 96 engine companies and 61 truck companies. 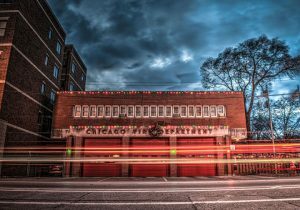 Much like the Chicago area they protect, the CFD has a lot happening at any given time. While the CFD’s commitment to quality and speed is unquestionable, the department’s 2012 audit revealed that the national standard for fire incident response was only met in seven of the area’s 50 wards. The department didn’t meet the national citywide standard for that year, either. For the national standard — a response time of 320 seconds or less — Ward 33 revealed the best compliance at 94%, while Ward 9 held the lowest at 64%. Wards 22, 24, 27, 28, 30, 37, 33, 47, 49 and 40 rounded out the top tier of responders. Since 1960, Fox Valley Fire and Safety has worked to help keep all kinds of structures safe from fire, from our humble beginnings with providing and maintaining fire extinguishers, to today where we design, install and maintain advanced systems. The landscape of fire protection has grown to include advanced fire alarm, elevator recall, mass notifications, emergency notification, access systems, security, engineered suppression systems, wireless radio monitoring, vehicle suppression systems, commercial cooking fire systems, emergency lighting, and sprinkler system service. Fox Valley Fire & Safety has the knowledge and experience to design, install, and keep those systems maintained so they work properly when needed. After all, those few seconds or minutes seem much longer in the event of a fire. To learn more about fire protection options, contact our team today.